You read it right: Burlington, NC! 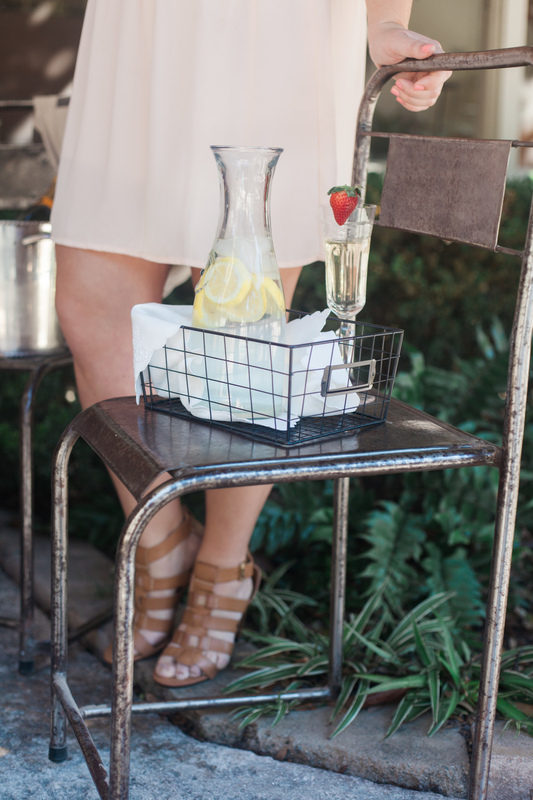 We are so exited about this photo shoot styled by our friend, Randi Russell of Carry Your Heart Events. She has this awesome vision for the shoot and it's all coming together. We're interested in bringing on a couple more models though so if you're in the area and have some dance background--get in touch! Watching the crazy weather all over the country makes me glad to live in the South! We've had some cold days (ahem--low 40s) but nothing like the snow and ice up North. I'm thankful for all the sunny days in Athens, GA! I've been so excited to show you these photos from a particularly sunny January morning! This shoot took place at my in-laws' home in Brunswick, Georgia. 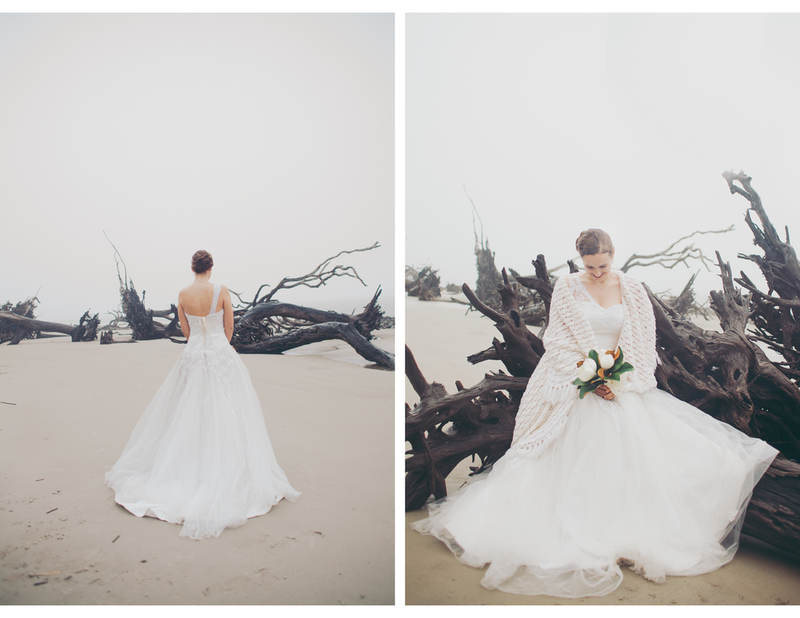 The tabletop and models were styled by one of my all time favorite brides (and dear friend), Anna Linton. 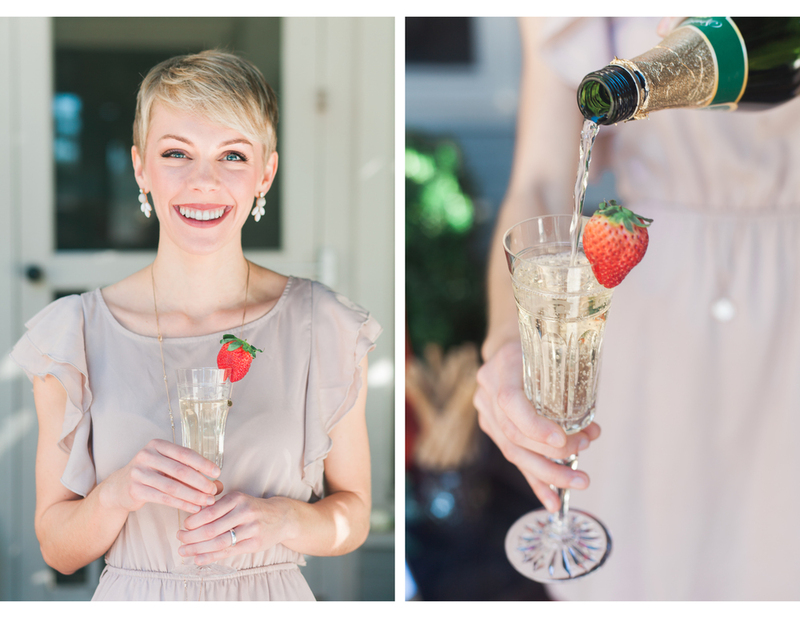 This shoot is perfect for brides (and bridesmaids!) who need inspiration for a garden brunch! It's perfect for the season with lots of blushes and pinks. 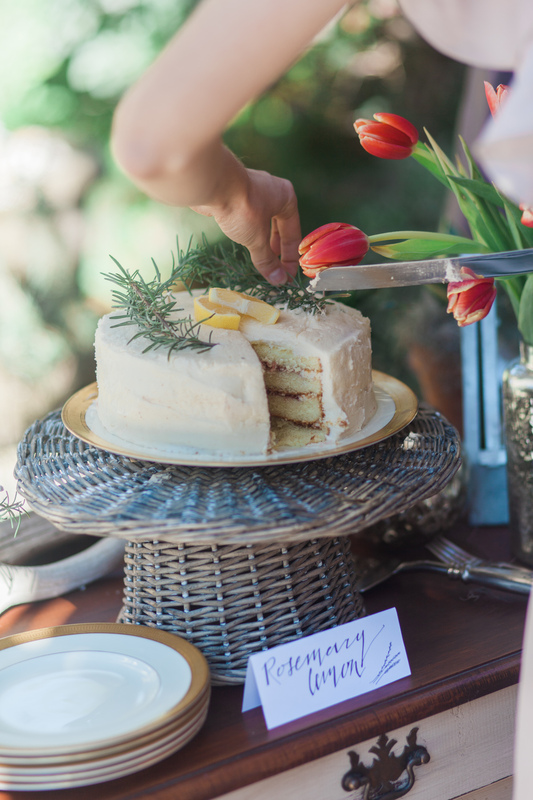 A cake, some champagne, and a cute little bridal game make such a sweet get-together. 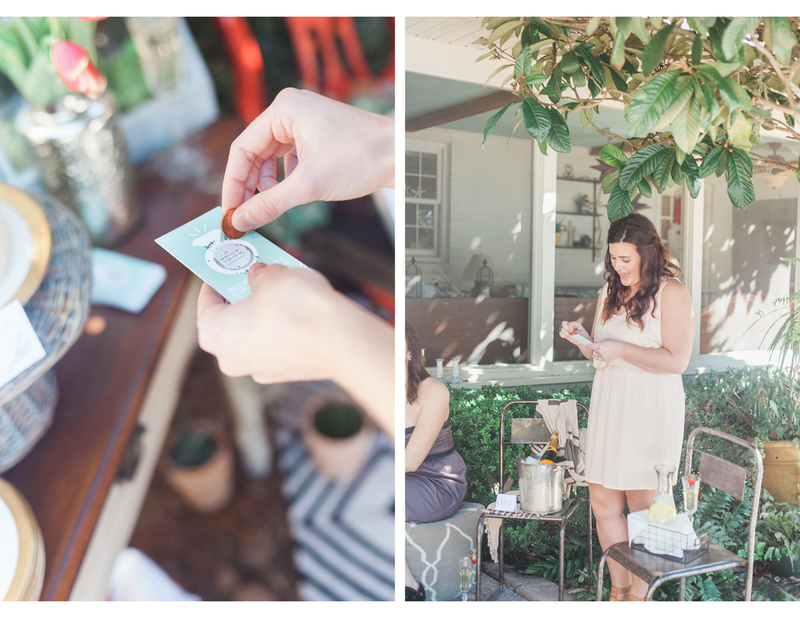 There are lots of quick party ideas hidden throughout this shoot. Like the strawberries on the champagne glasses? SO EASY. And don't they just make the scene so much more cheerful? 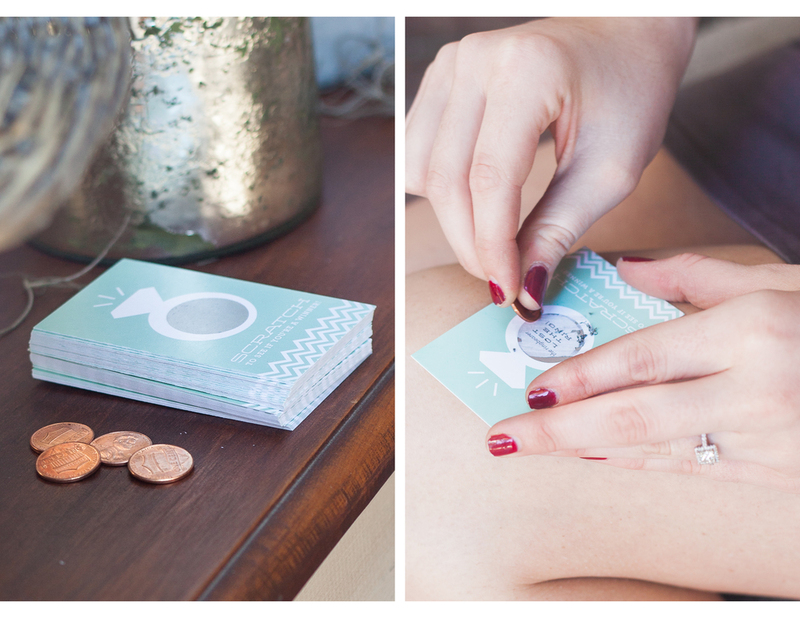 What do you think about this alternative to the regular bridal shower games? A set of wedding day themed lottery cards! Avert disaster ("The flowers didn't arrive!") and make it down the aisle to win. The winning scratch off says, "I Do!" And what's a party without a cake? Ours was a totally reconstructed Publix cake. We scraped off the original icing decorations and used a spatula (and a little warm water) to rough up the way-too-perfect grocery store look. Add a few sprigs of rosemary and sliced lemon--tada! A beautiful cake on a budget. That's all for now but I'd love to hear any more DIY ideas from you all! 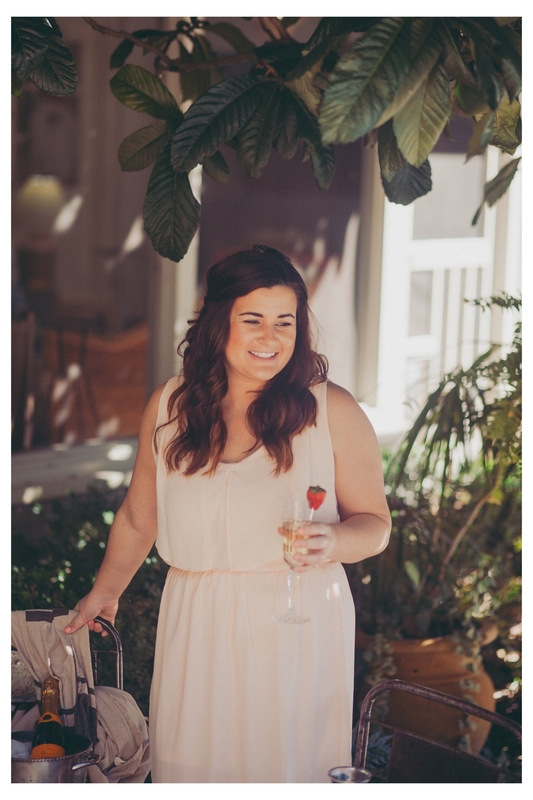 Or if you throw your own bridal shower make sure to take some pictures and send them to us! Happy New Year! I know, I know it's almost a week into January. But it's still exciting! And this is our very first post of 2015! Woohoo! Now, friends. This post has a pumpkin in it. And artichokes. And lots of gold/brown/purple-y colors. This is a very fall blog post. But what better way to start off the new year than with a little flashback to October, amiright? Just kidding! 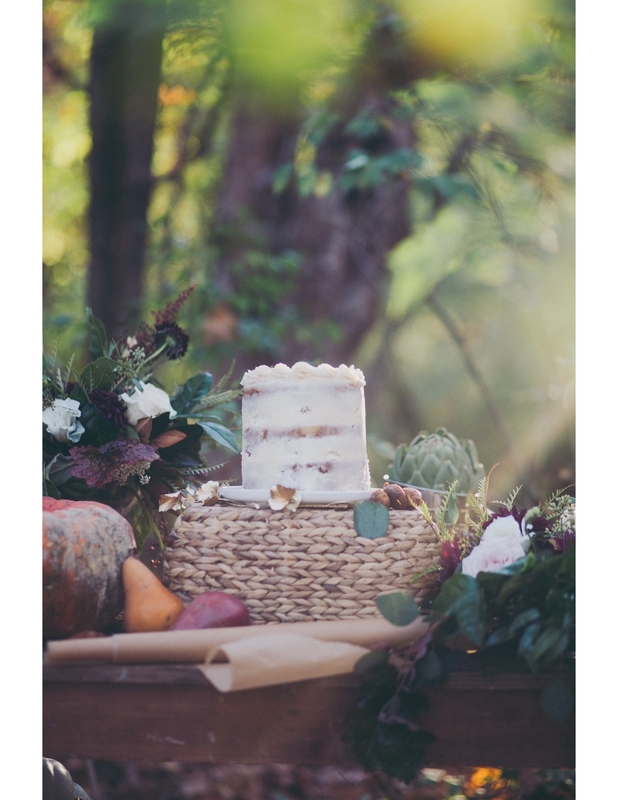 We haven been holding onto this post until our favorite ever baker's new website was ready. 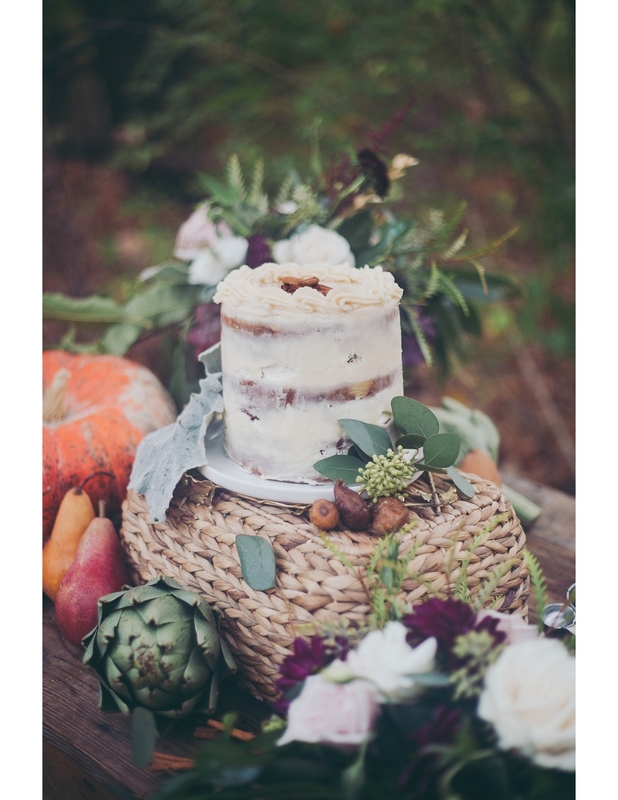 So this post is also a huge congratulations to Canteen Organic Bakery, be sure to check out their new website! The models are my friends who you might remember from this post. They're fantastic, aren't they? The beautiful baked goods are all front Canteen Organic Bakery. The flowers are by Mary Beth Huntington. Here's a blog post I've been excited about! It's the product of many, many conversations between some fantastically creative people. 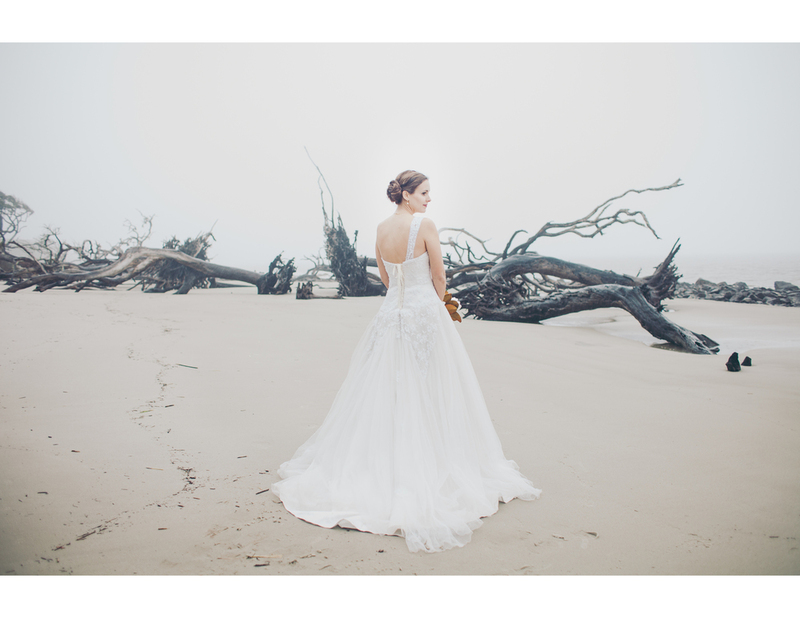 About a month ago, Mya from Poetic & Illumined Events, contacted me about doing a styled shoot together. She had a model, a vision, and some great connections to make it happen. And she wanted me to photograph the final product. I was so floored. I had no idea anyone so talented was watching our social media accounts! Mya and I then sought out a dress and floral arrangements. Our first choice for dresses was "I Do, I Do Bridal Boutique" in Athens, GA. They have a huge selection of gowns with our style--and beyond. Talking with Patty (the owner) and her staff has been my greatest insight into Georgia wedding vendors. 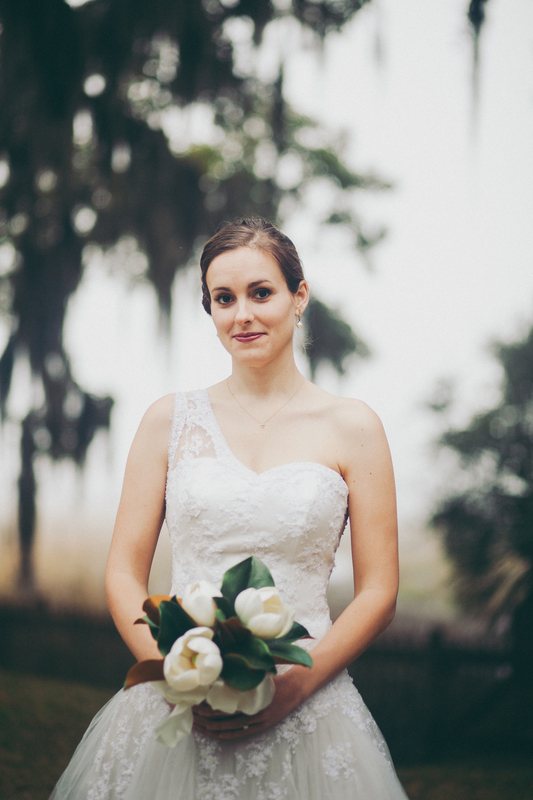 She was our connection to European Floral Design who designed our dreamy bouquet. Magdalena (the owner) is a floral genius and I still can't believe she was on board to send us the flowers used in this shoot. 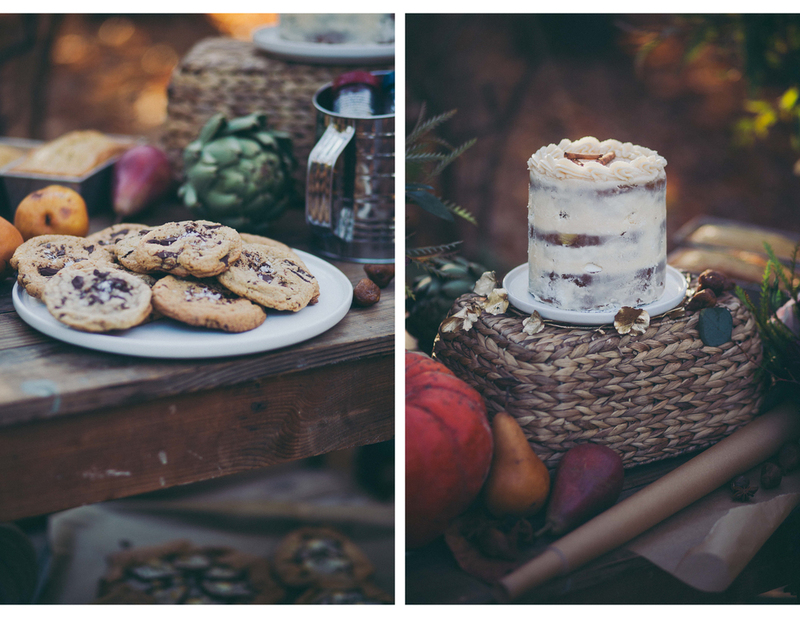 So please enjoy these photos and check out the vendors involved. We chose Barrington Hall in Roswell, GA for the first location. I want to photograph everyone here! It's so perfect! 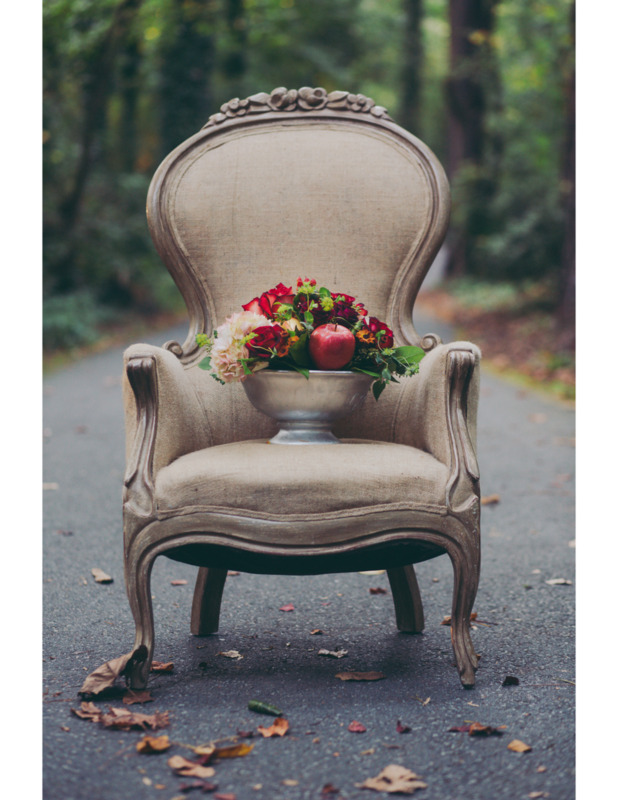 Our amazing furniture was borrowed from Miss Milly's Vintage Furniture Rentals in Alpharetta, GA. Jealous, right? Those flowers are from European Floral Design in Athens, GA. I love them with Barrington Hall! 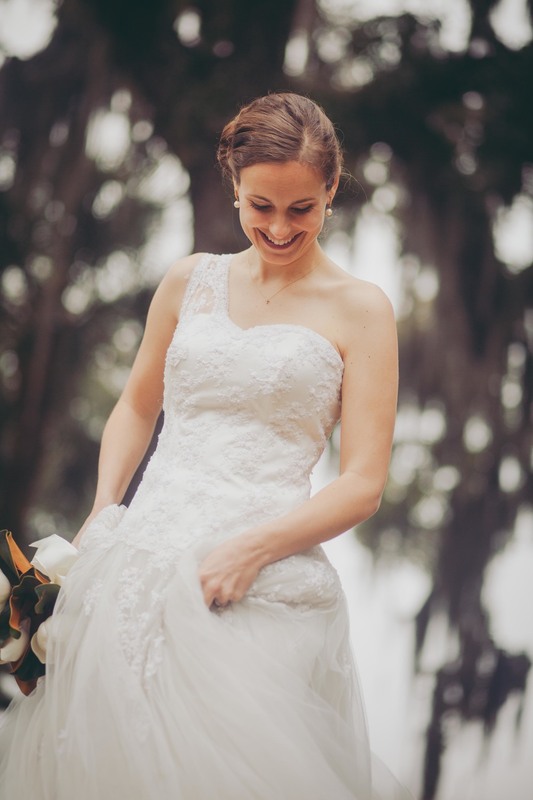 Our bridal gowns were on loan from I Do, I Do Bridal Boutique in Athens, GA. Many thanks to the ladies there--they were hugely accommodating for the shoot! Isn't that sofa amazing? Make sure to check out Miss Milly's website for a full inventory. We left Barrington Hall for a more remote location where Mya had been busy styling away. 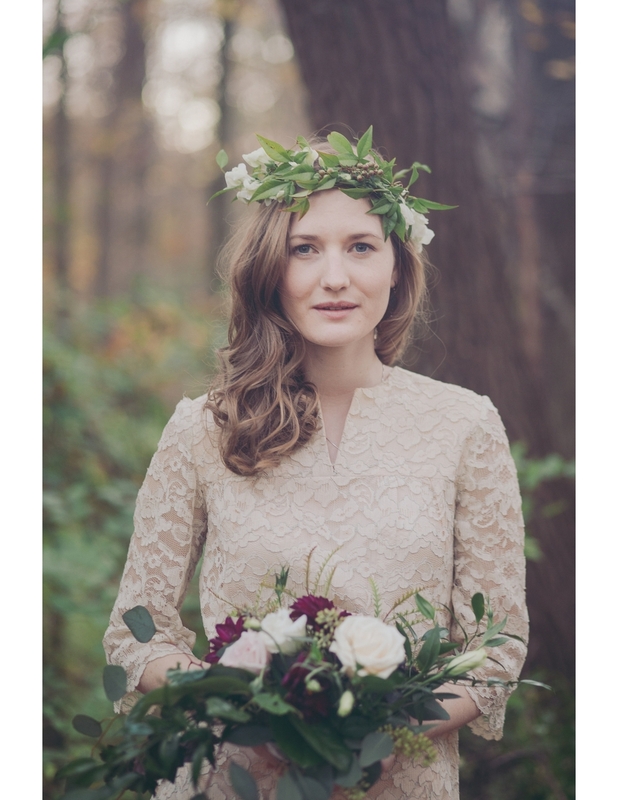 She chose the Chattahoochee River area for it's natural, bohemian feel. I saw it once and was totally sold. It was wonderful to work with an on location make up artist! This makes my job SO much easier. I wish I could just have one with me at all times. For this shoot, Ain (owner) of Swirl & Tap came out to work her magic. For more info on the model, check out Rebecca's IG account. Our model, Rebecca, did an LOVED the vintage furniture from Miss Milly's. Click on the image above to be re-routed directly to European Floral Design. You won't regret it! And now for Mya's styled vision! This table top was so carefully articulated; I'm so happy with how it turned out. Mya has a superb eye for color and detail. Don't you think it looks like a fairy tale? Such a perfectly romantic sweetheart table.